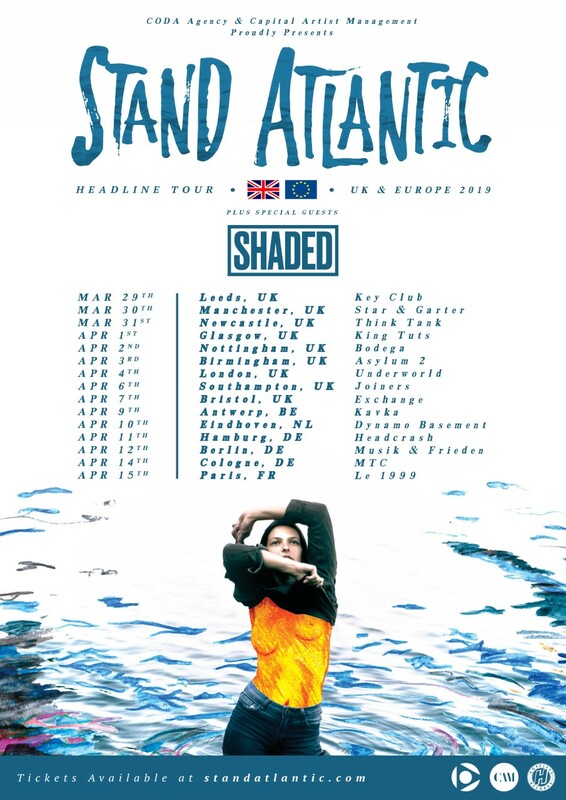 Fresh from playing a packed out Underworld last night in Camden supporting LA-based PVMNTS, SHADED have just announced they will be supporting Australian pop-punk band Stand Atlantic, on the UK and European leg of their tour next year. They will kick things off in Leeds at the Key Club on 29thMarch, and work their way around cities including Manchester, Glasgow, London and more before heading to Europe. Tickets are on sale now, here. SHADED have been well and truly cutting their teeth on the live circuit this year. 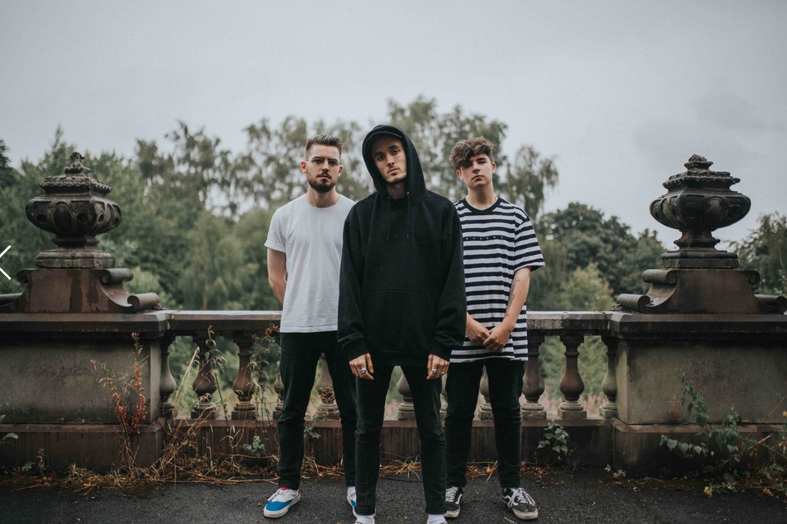 They are about to wrap a tour supporting LA-based PVMNTS, and more recently they played a co-headline tour with fellow label mates Wolf Culture, supported Blackpool-rockers Boston Manor in Guildford, played a show withForever Came Calling & Handguns in London and also shared a stage with the likes of Mallory Knox, ROAM and more at Burn It Down Festival. Earlier this year, they went on a tour supporting emo-punk band Layover. The 3-piece released their EP, A Familiar Love via Common Ground Records in the Autumn. It consists of 5 tracks including singles Tell Me which has surpassed 200k streams on Spotify,and title track A Familiar Love. Both have received great support from BBC Music Introducing…The South, and also on Spotify. You. Is currently on the playlist Pop Punk’s Not Dead (291k followers). Buy/download the EP here.